the adventures of tartanscot™: "Everyone Please Stand . . . "
Everyone please stand and give a warm round of applause to Margaret Russell . 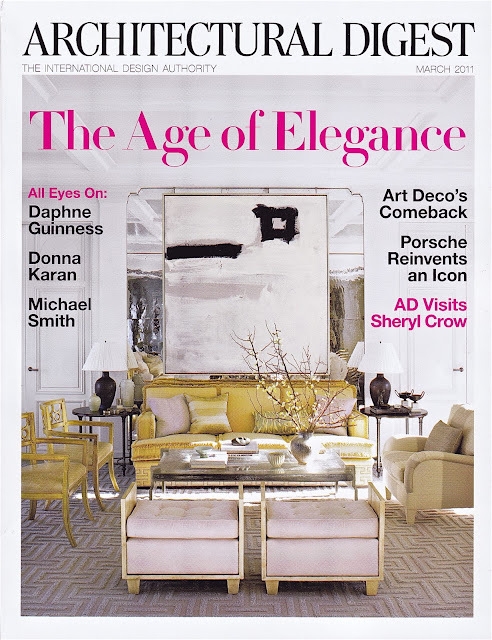 . . and the newest issue of Architectural Digest. Warm, beautiful photography. A vast array of design styles. Great interviews. For more insight on the newest issue - there's an amazing interview with Margaret in the New York Times. 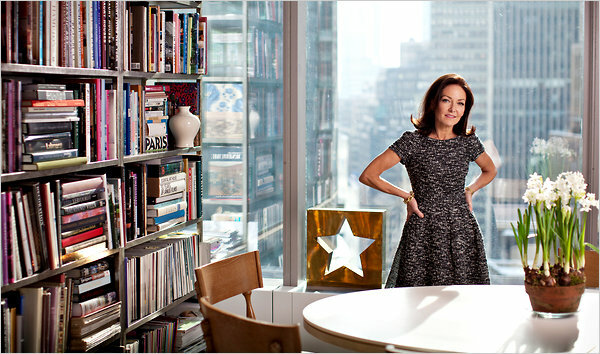 Architectural Digest is back. It's beautiful. And it's coming to mailboxes and news stands near you. Can't wait for my copy! I'm sure it's delicious. good stuff, right scot? so glad that peggy has righted that ship! @M21 - it feels like it's sailing ! I look forward to it, though putting RL on last month's cover did nothing to break away from that feeling of some things change-some don't. I started buying American AD again, for years I only bought Italian and German versions (the best so far) so I am very happy that Margaret Russell has revived the magazine! I am standing up! Applause, applause...we are all standing now.Thank you Scot. I am a big fan of MR and I was so dissapointed when she departed her role there. So glad the she has emerged to revive this fine mag. I was so surprised that I bought a copy at B&N. Quite a shake up. Elegant design.